Click on Highlighted areas for forms & registration. Welcome to CACT the Connecticut Association for Community Transportation. 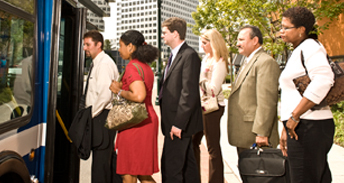 The Connecticut Association for Community Transportation (CACT) is your voice and advocate for public transportation in the State of Connecticut. 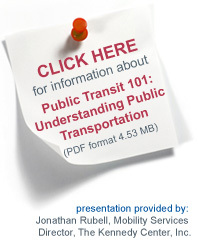 Our website offers quick links to many transportational resources, allows you to download PDF's of our recent events and see upcoming events on our calendar; as well as read information on legislative actions that affects public transportation in Connecticut. 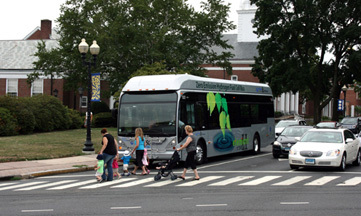 CACT is committed to promoting and improving public transportation in Connecticut.